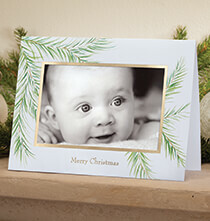 PersonalizedThings by Exposures holiday cards are the perfect way to share special moments with family and friends this season. 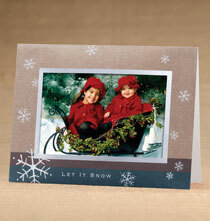 Shop our assortment of designs and sentiments and choose a style that reflects your personal message. 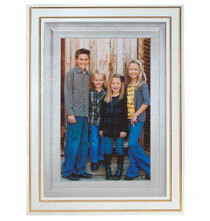 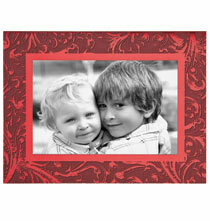 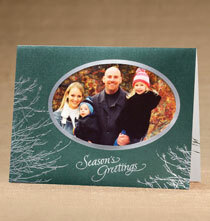 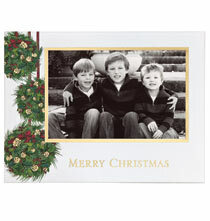 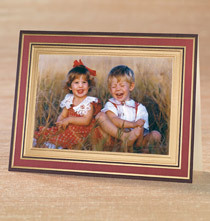 Include a photo to create a personalized card that extends holiday greetings they will appreciate.